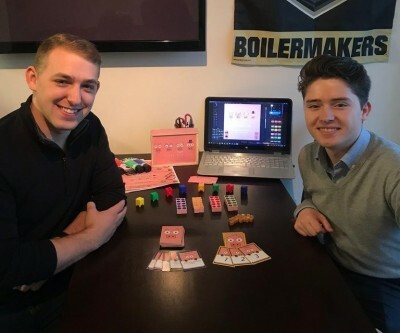 Founded by two Purdue University students, TowerShield LLC. is the game developer behind Cube Hog. 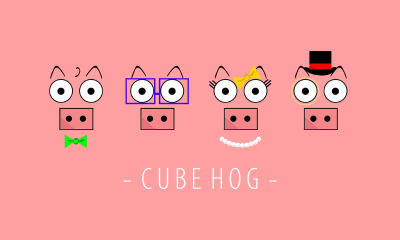 Cube Hog is a family/party style game about using strategy, luck, memorization, sleight of hand to beat your opponents and become the bigger hog. Click here to learn more. Meet the team behind the development of Cube Hog. 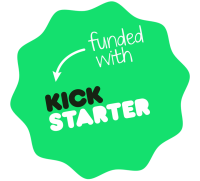 We work with our backers, to make this the best project possible. Feel free to contact us! 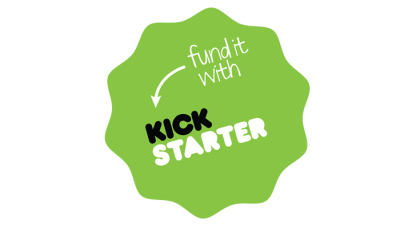 Cube Hog is on KickStarter starting March 1st. Come back here to get updates on whats going on! Follow our Cube Hog campaign!